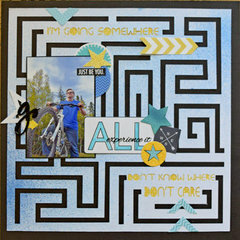 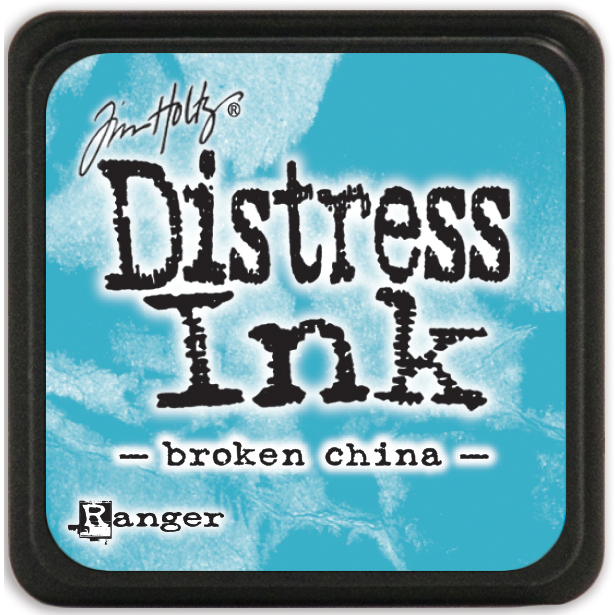 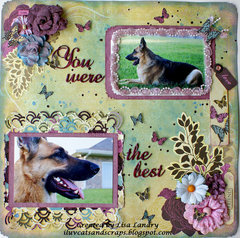 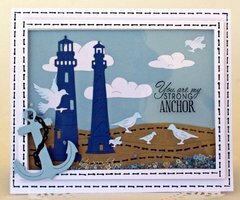 Showcase your colorful style with the Broken China Mini Distress Ink Pad by Tim Holtz for Ranger Ink. This mini ink pad has water-based, nontoxic, and acid-free ink. 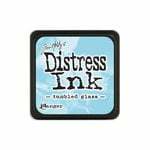 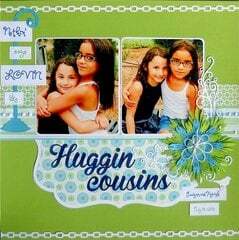 The package includes one mini ink pad that has a raised felt surface which measures 1.25" x 1.25". 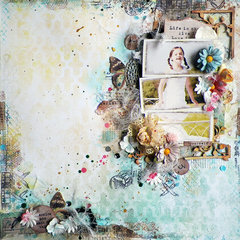 Re-inkers with eye-drop applicators are sold separately. 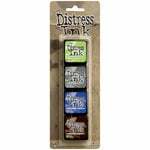 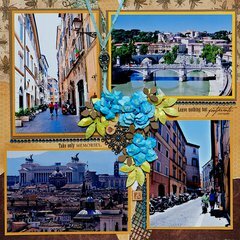 You will love that this ink pad is just right for inking your small stamps, applying straight to paper, and distressing.